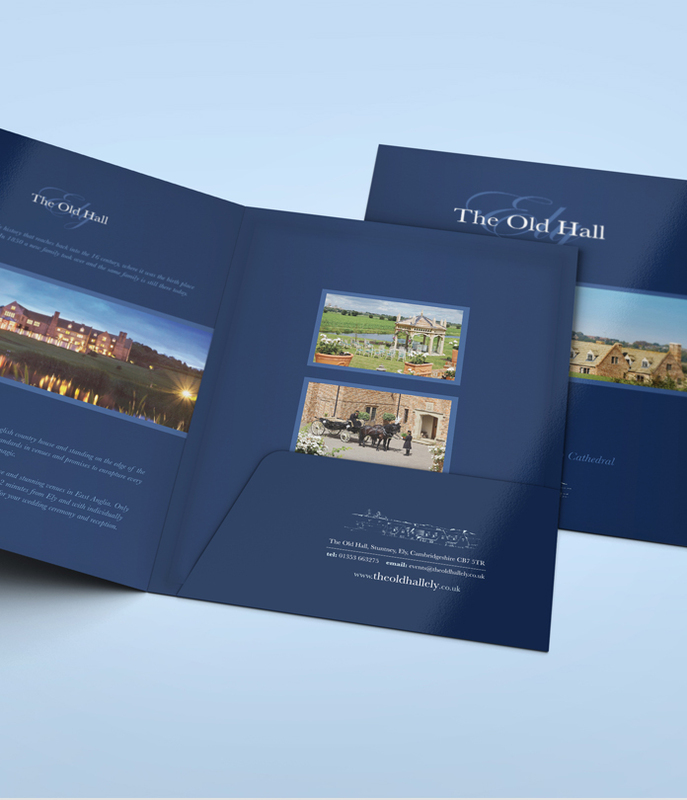 Full colour folders lithographically printed to both sides, 350gsm silk. Die cut to existing templates, glued and assembled where required or supplied flat. Prices subject to VAT. Business card slot is optional; if you require lamination (outside only) please select below. Business card slot is optional.